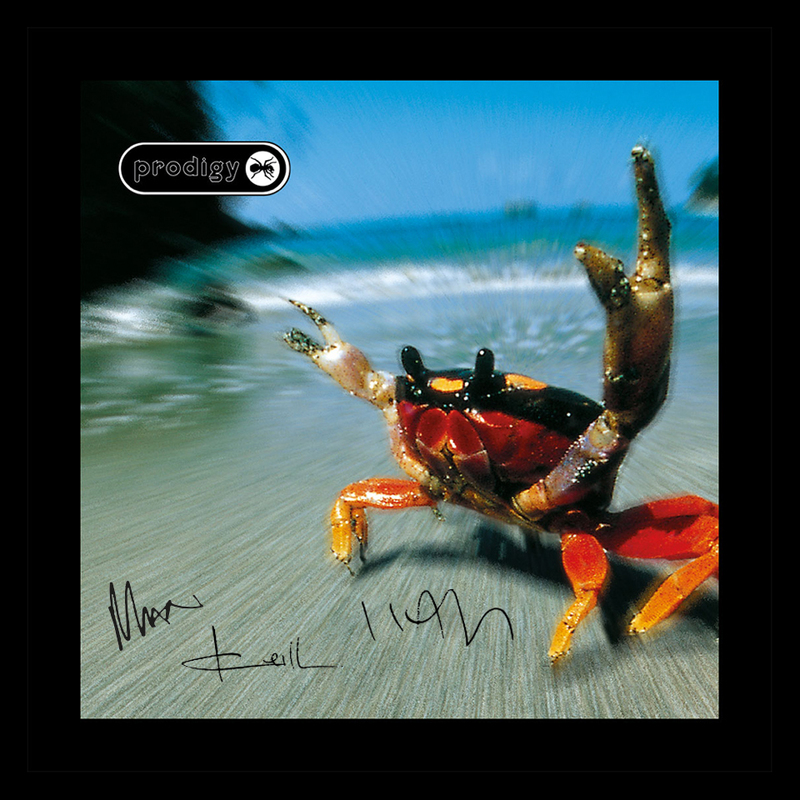 The Prodigy announce an exclusive limited edition art figures collection with award winning British Artist RYCA (aka Ryan Callanan). RYCA is well known for his series of hip hop legends including figures of biggie, 2pac and eazy-e which led him to approach the band to make his ‘rave heroes’ collection. 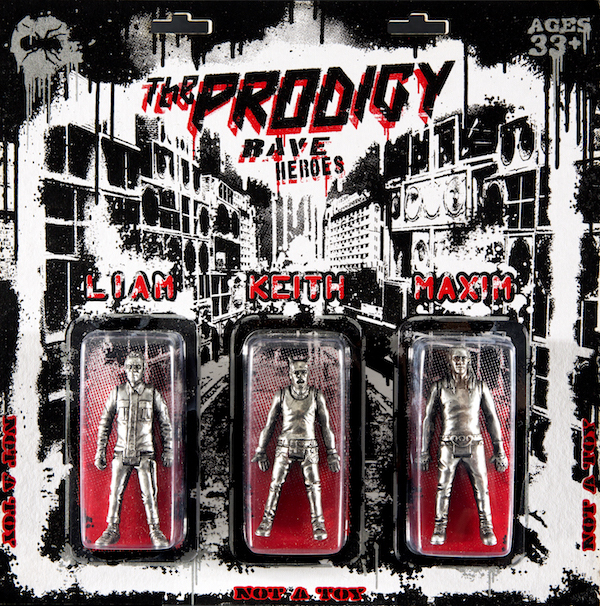 The partnership has resulted in the creation of a strictly limited, hand sculpted set of chrome-plated 3.75” scale art figures featuring band members Liam Howlett, Keith Flint and Maxim. On teaming up with Prodigy RYCA said “The Prodigy have been the soundtrack in my life since I was playing with action figures, I'm now immortalising my rave heroes as art toys …”. Watch a short video of the art figures being made below.